cardiogram › Buy Poster of Cardiogram. Heartbeat. The icon. Romance. Abstract background. 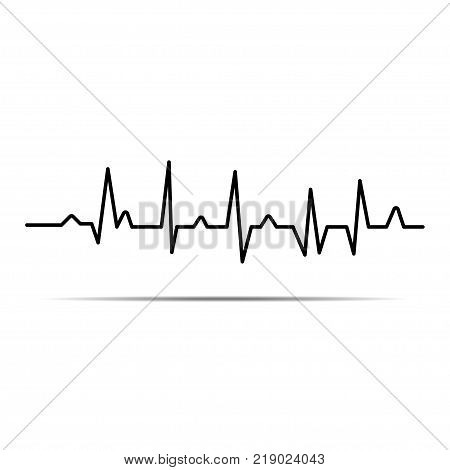 Poster of Cardiogram. Heartbeat. The icon. Romance. Abstract background.